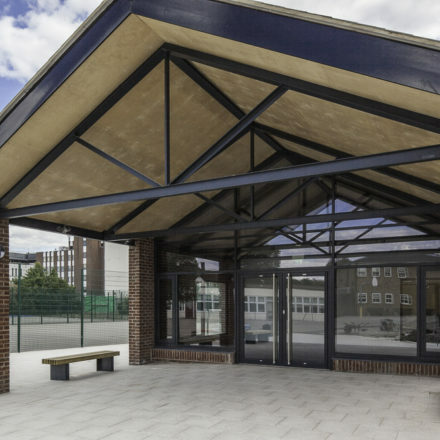 Following completion of a new build sports hall by Quinn London at St Marks Catholic School, we were awarded the refurbishment and conversion of the existing school gymnasium into a duel drama and lecture theatre. 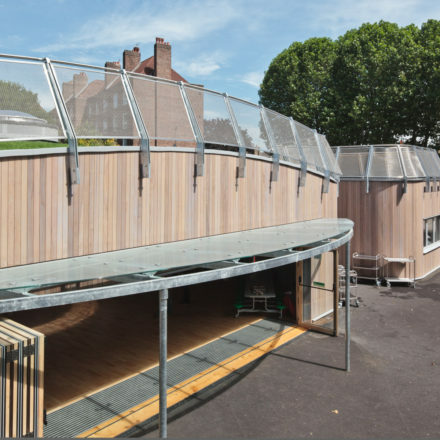 The works were carried out to a tight programme in a confined space within a live school environment. 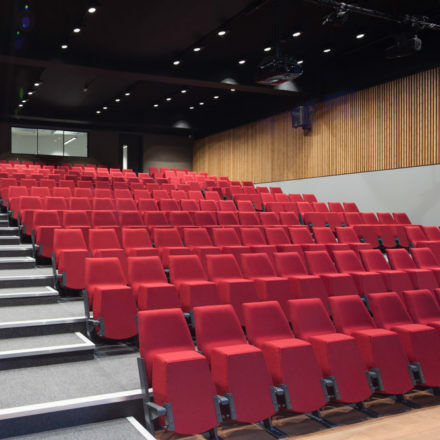 The tiered seating was built on site and formed around a large air handling unit with extensive acoustic housing. This ensured sufficient heating and cooling to the 206no.seat theatre without jeopardising the theatre ambience. 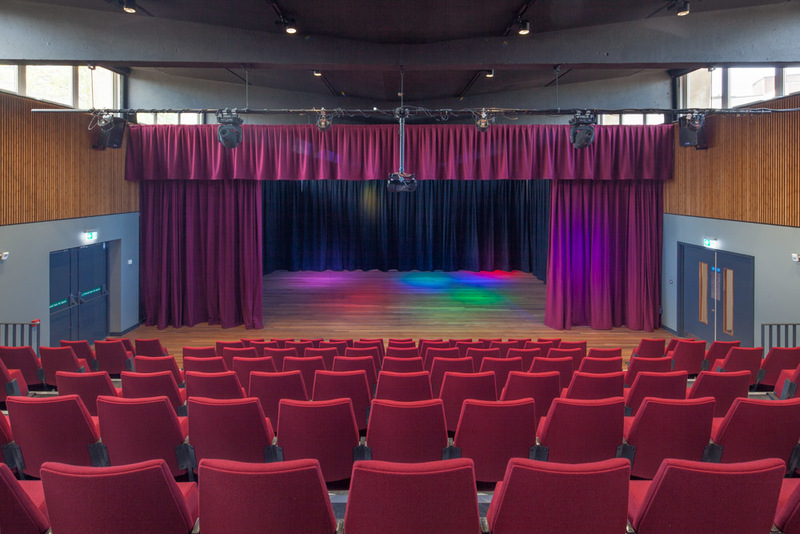 Specialist contractors were engaged to install AV systems, control room equipment and theatre curtains. 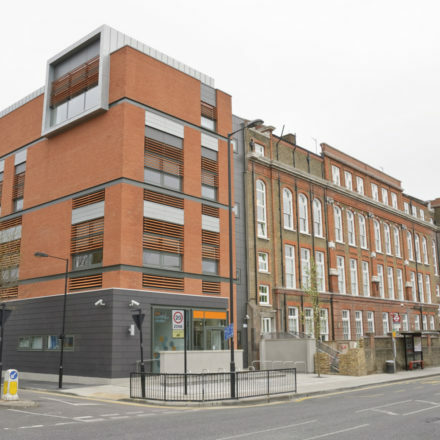 Our challenge at Queensbridge Primary School in Hackney was two-fold.